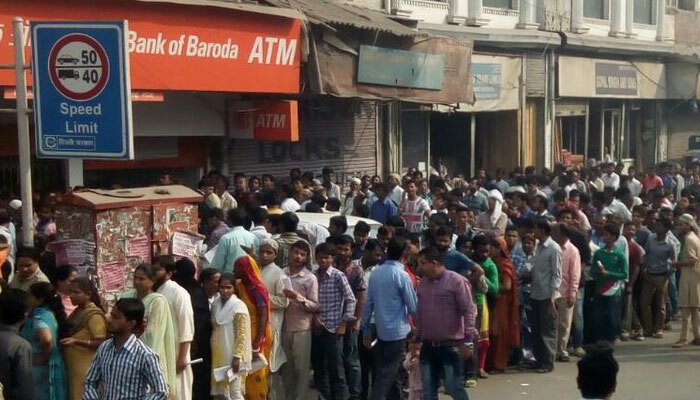 There is a fierce fight between ruling BJP and opposition Congress over Jasdan by-polls. From BJP Koli leader Kunvarji Bavaliya and from Congress Avsar Nakia is contesting for the seat. Today two Jasdan Facebook Page of Congress were deleted by hacker, which led to social media fight between Congress and BJP. 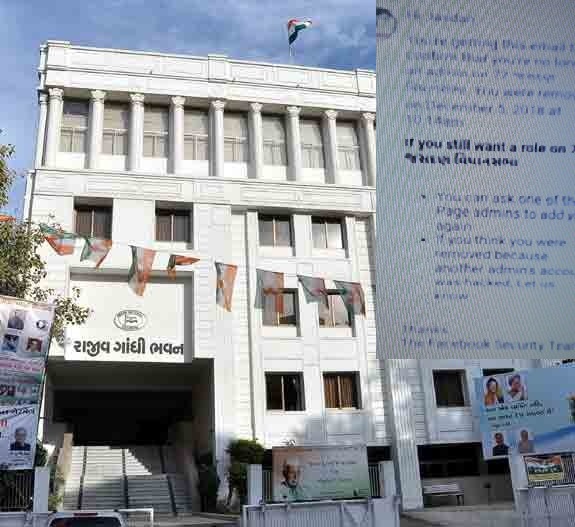 Congress blames BJP, for hacking activity and deletion of Jasdan Facebook page, when election campaign by both the parties is in full swing. Congress is going to take this issue with Cyber Cell. Today afternoon in Ahmedabad, RCC layers of ceiling fell of ‘C Block in Gujarat University Hostel. The students were frightened after the incident with fall of hostel ceiling. No one was hurt in the incident. One student was sleeping in the hostel when incident took place, as per sources. 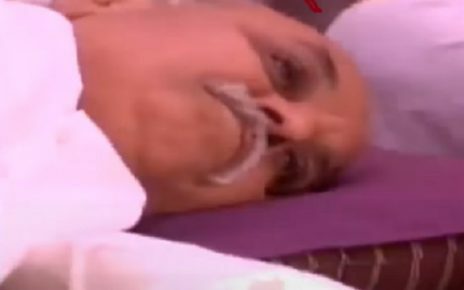 In Ahmedabad, fasting by former VHP Vishwa Hindu Parishad President Pravin Togadia has entered into third day. VHP supporters and saints are worried as Togadia health is not keeping well. Shiv Sena has extended support to Pravin Togadia. Today at 11:00 hrs about 20 to 25 representatives along with Shiv Sena Cooordinator will meet Togadia.